- Submersible to 10 metres. - Tough and durable waterproof material. - Reinforced Knee, Elbow and rear pads. - Customized multi-fit design - Five sizes cater for most body sizes. - Customized neck and wrist seals - Replaceable. - Standard puncture repair kits with instructions. 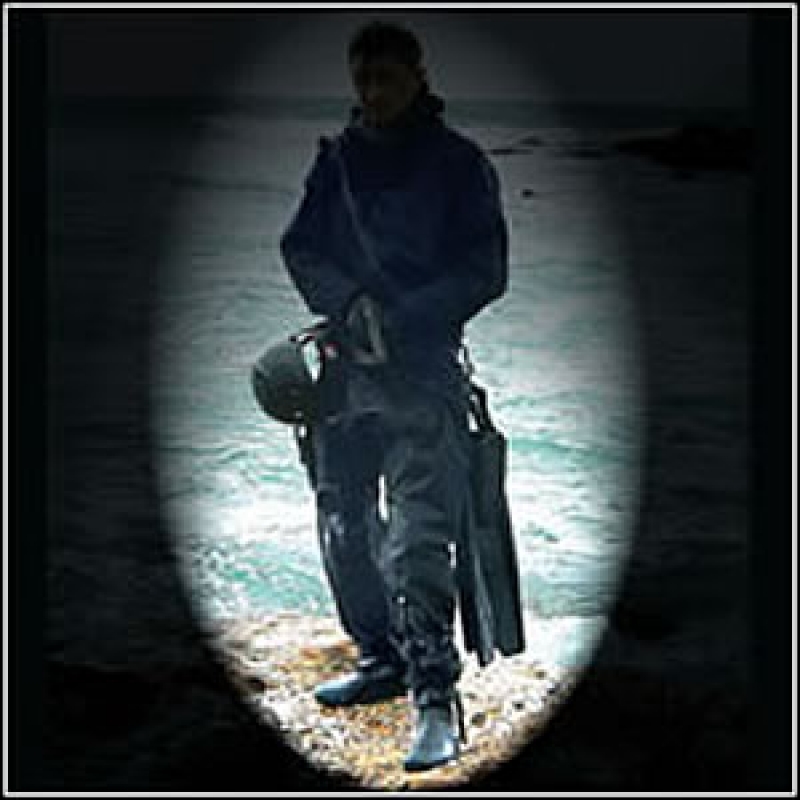 Customised amphibious lightweight drysuits are available: colours, sizes, pockets and pouches.